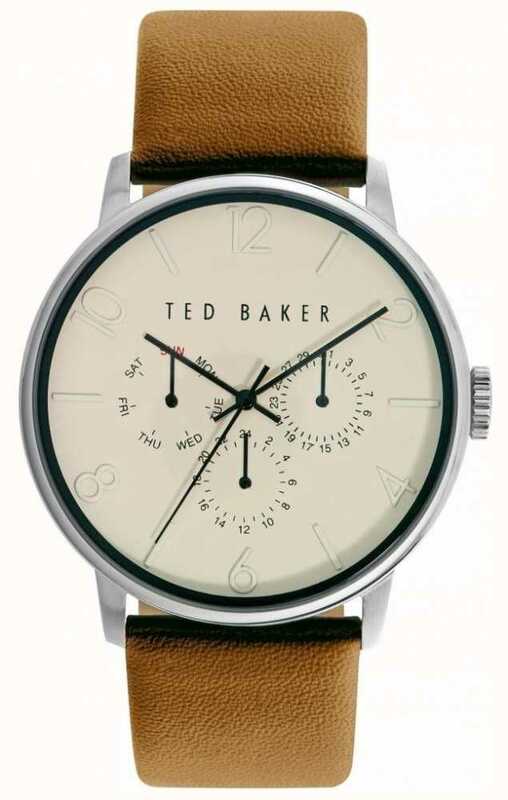 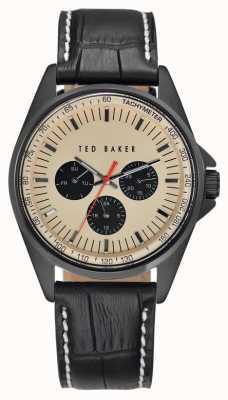 The Ted Baker Watch TE10029569 has a stunning minimilstic design. 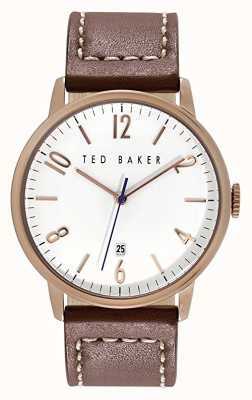 It provides a tan leather strap strap, a elegant stainless steel case and it has a cream with three hands movement, sub dial date home windows and round-the-clock time dial. 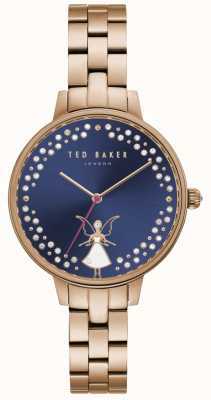 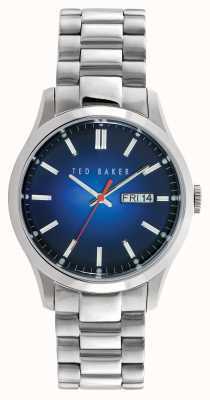 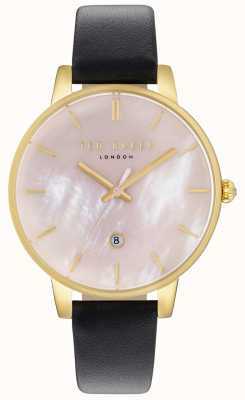 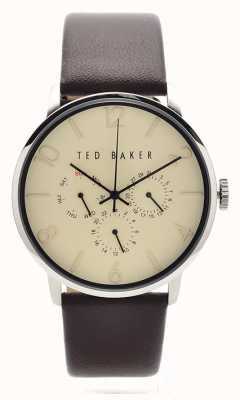 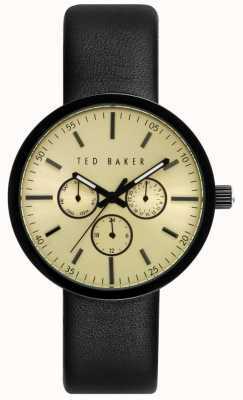 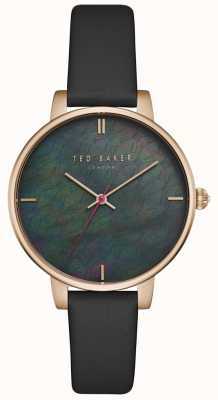 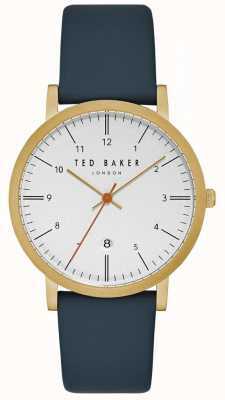 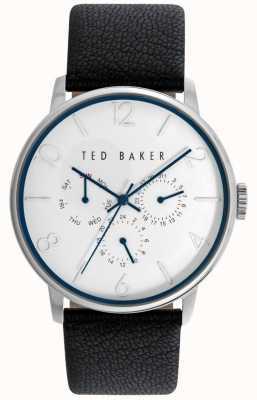 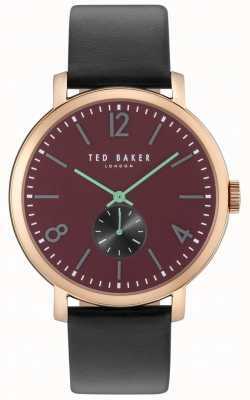 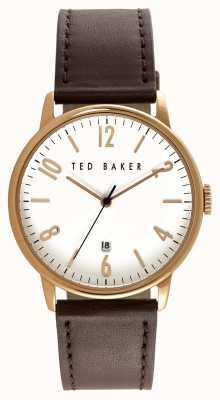 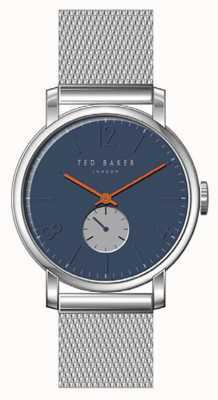 The TE10029569 posseses an official Ted Baker Watches two year guarantee This model looks great with casual attire. 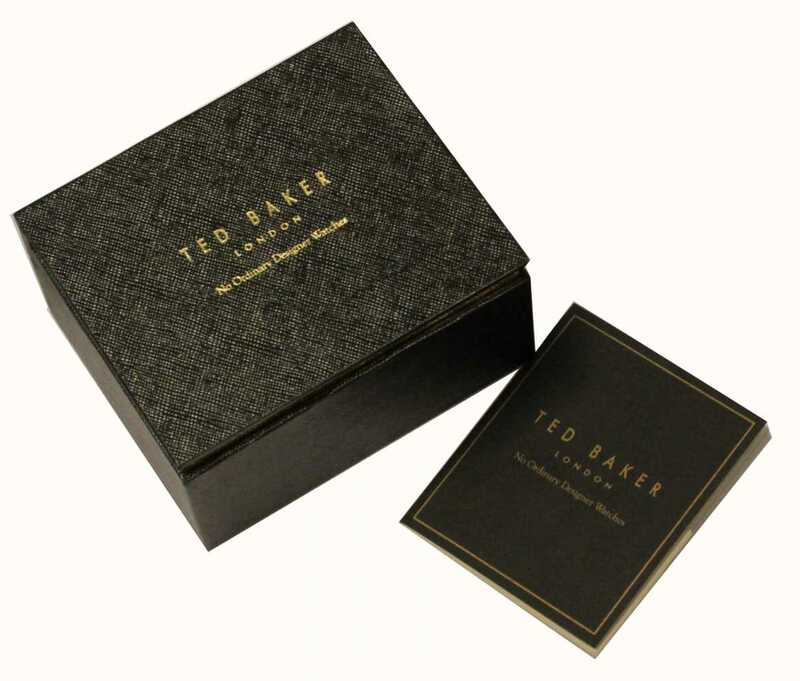 First Class Watches are Ted Baker watch retail partners so you can be assured your sparkling new watch will arrive with a stamped manufacturer's warranty, packaging and instructions.